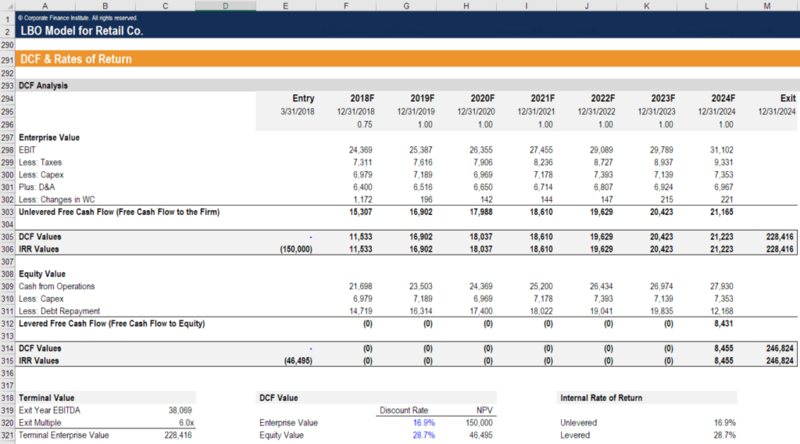 What are Financial Modeling Objectives? The main objectives of financial modelingWhat is Financial ModelingFinancial modeling is performed in Excel to forecast a company's financial performance. Overview of what is financial modeling, how & why to build a model. A 3 statement model links income statement, balance sheet, and cash flow statement. More advanced types of financial models are built for valuation, plannnig, and are to (1) link a company’s historical financial statements, (2) create assumptions about how a business will perform in the future, (3) project a financial forecast, (4) value a business, (5) understand how sensitive the cash flow profileCash FlowCash Flow (CF) is the increase or decrease in the amount of money a business, institution, or individual has. In finance, the term is used to describe the amount of cash (currency) that is generated or consumed in a given time period. There are many types of CF and business valuation are to changes in assumptions, (6) model different scenarios, and (7) evaluate transactions such as mergers and acquisitionsMergers Acquisitions M&A ProcessThis guide takes you through all the steps in the M&A process. Learn how mergers and acquisitions and deals are completed. In this guide, we'll outline the acquisition process from start to finish, the various types of acquirers (strategic vs. financial buys), the importance of synergies, and transaction costs. By building an abstract representation of a business in Excel, all of the objectives above are achievable.